Tips for Being Green on the road! We take a lot of road trips as a family. We are constantly packing up and heading somewhere, whether it&apos;s to visit family, a new city or a tried-and-true home away from home. 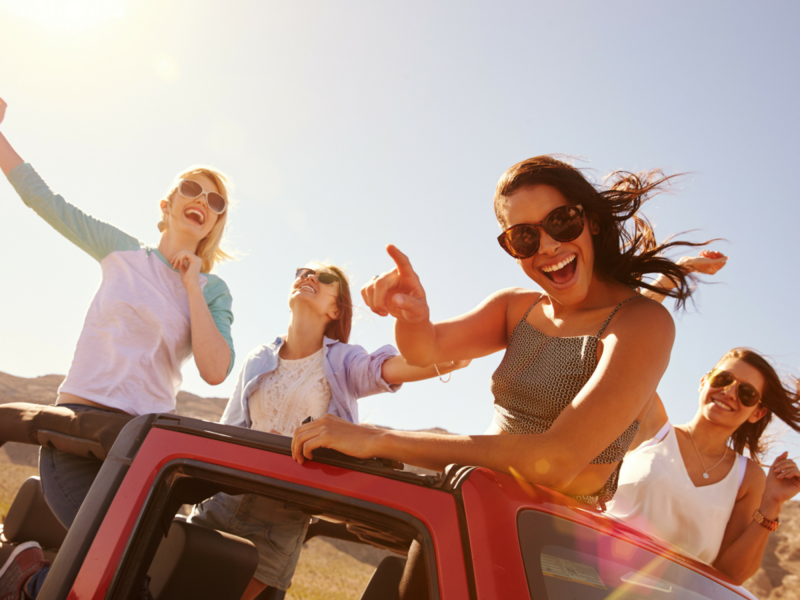 We really enjoy our road-tripping time as a fun way to reconnect, bond and see new places. 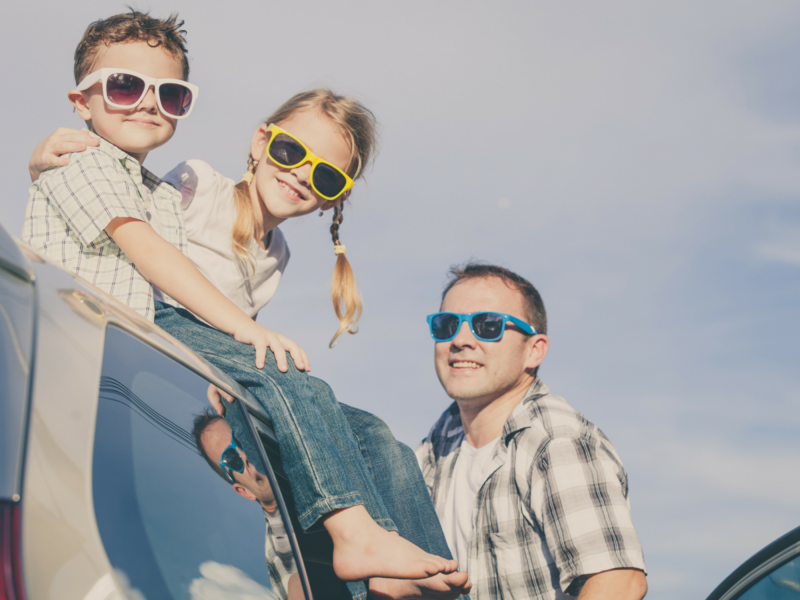 Driving as a family gives us a sense of the familiar as we explore and journey our way on the open road. As a mama, I am quite aware of the environmental impact we can have as a family and am always looking for ways to be more green! If you&apos;re looking for easy tips to lessen your carbon footprint, we have some HERE. 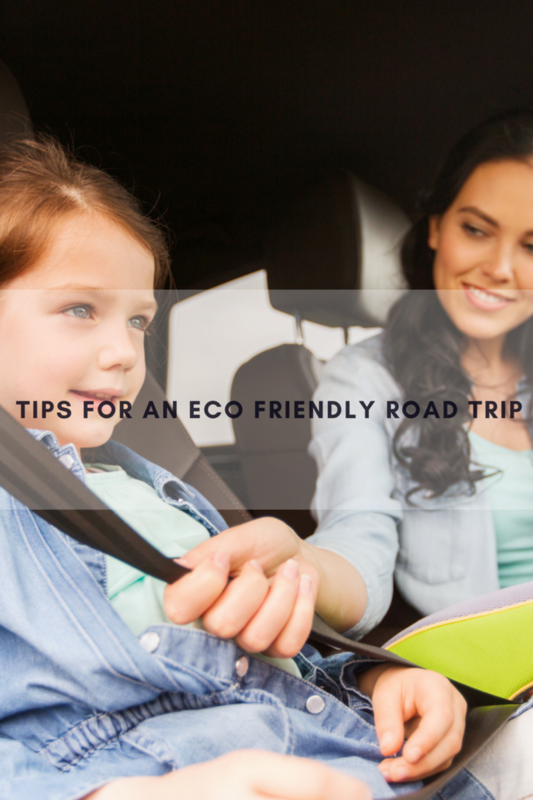 We are packed and ready for another weekend jaunt and I am sharing a few easy ways to make your road trip eco-friendly. A big bonus? These tips will even save you a few dollars too! Unload: I don&apos;t know about you, but I have a lot of junk in my trunk. I mean, literally! Before you pack for your road trip, a big tip is to actually unpack. Unload your car of unnecessary items that impact your gas mileage by weighing it down. I know I took out several bags full of sports equipment as well as my "packed and ready to go" beach bag. Every little bit makes a difference. Pack kid-centered games that are battery free for engaging and make the hours fly by. A recent find for us? We are loving Chick a Pig. A little farm-inspired potty humor goes a long way here and this strategy game is fun for the whole family. Perfect for those pit stops, or late night hotel stints for families looking to unplug and reconnect. Fill Up: While your vehicle runs best with at least a 1/4 tank of gas, filling it to the tip top brim isn&apos;t good for it either. Filling it to the brim pretty much guarantees a spill (and yuck! how it makes your hands smell!) onto the ground which goes directly into our groundwater through run-off water. Also, I recently learned (thanks Daddy!) that gasoline actually needs a bit of breathing room to expand. Without the extra room to expand, you&apos;re potentially causing damage to your vehicle, negatively impacting the vehicle&apos;s emissions as well as wasting money on spilled fuel. Next time you fill up, leave a little room instead of "topping off". To Idle or Not to Idle: Letting your vehicle idle is one of the biggest offenders when talking about how to better protect our environment. "Warming Up" your car used to be a thing, but modern vehicles are equipped with high tech systems where idling is no longer necessary. It is safe to get in the car and go and not let the fuel burn without being actually used. Making a quick stop? It is always the best (and greenest) choice to shut the vehicle off, even if you&apos;re only making a pit stop. Slow Down: Road trips are for fun! While rushing and driving at high speeds is never a good idea (it&apos;s just not safe nor is it good for the environment! ), road trips are meant for leisure driving. Recent studies show that gradually accelerating has a less negative impact on the environment and is better for the longevity of your vehicle too. 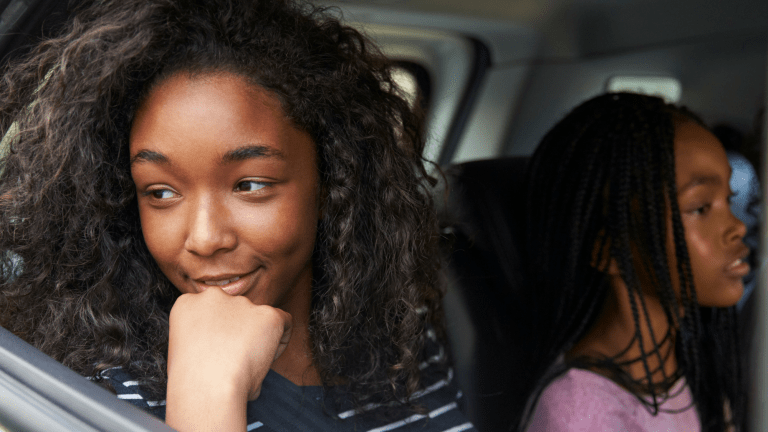 Notice the scenery, take the untraveled path and avoid the traffic merge; doing so will not only make your trip more fuel efficient and safe, but it will dramatically lower your stress level too. Roll those windows down, and get ready to hit the open road all while keeping your Mother (Earth) in mind.